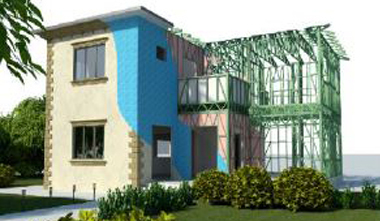 Steel frames are strong, durable, environmentally friendly, mold resistant and surprisingly cost-effective. 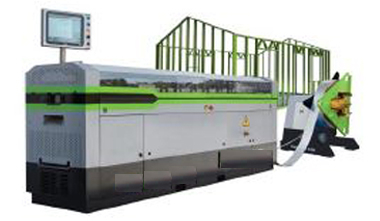 Utilizing powerful design software and precision roll-forming equipment, we offer start-to-finish prefab solutions throughout North America. From residential & multi-residential homes to commercial developments, no project is too big or too small for steel framing. 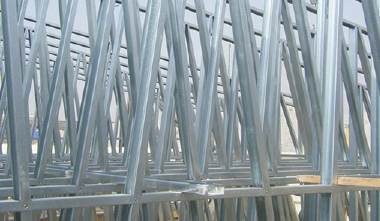 Our pre-engineered steel frames ensure lightning-fast installation year-round. You don't even need any special tools! Our lightweight steel frames are designed for strength, quality and durability. 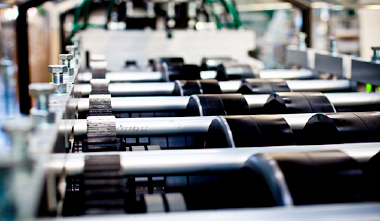 Our powerful design software and intelligent manufacturing systems ensure precision at every step. Our prefab solutions will save you valuable time throughout the building process, especially when it comes to installation. We can help you get your project rolling. Call us today! At FrameTech Systems, our specialty is cold-formed steel framing with automated production and construction capabilities. Using state-of-the-art software and precision engineering, we ensure that design and assembly is incredibly fast, simple and accurate. Naturally mold and pest resistant, our steel frames are strong, durable and built tough to meet the demanding needs of even the harshest climates. Click here to gain a competitive edge.